From top chefs to home cooks, Blueboost is serving up the best inspiration for clean eats and a few cheats with the blissfully blue hue. Admit it. You’re 100% guilty of salivating over those decadent calorific Instagram accounts that make you want to lick the screen. 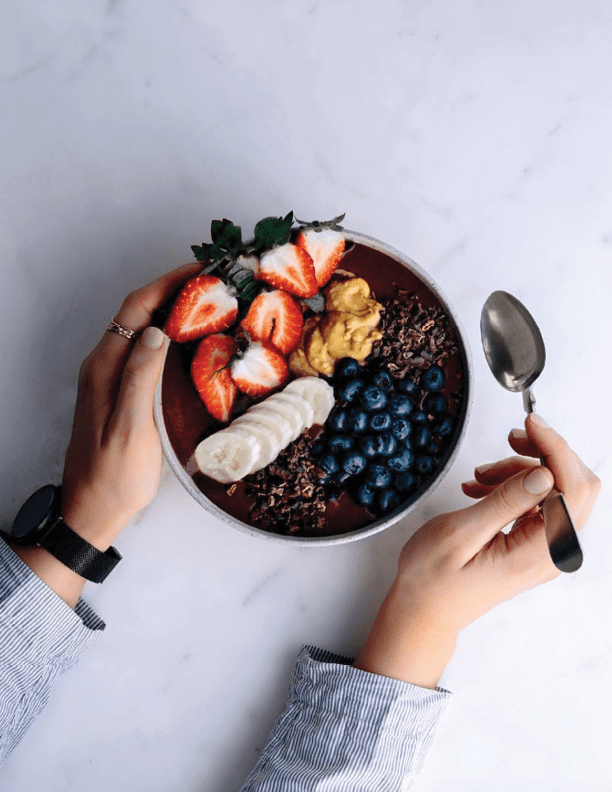 But a recent study by the Endocrine Society has shown that ogling unhealthy foods can lead you to packing away more treats than you’d like to… Go figure. Read more on this topic here. We at Blueboost reckon that the same MUST be true of the healthy alternatives… it’s a 2-way street! So, give us a follow for a feed so pretty you’ll be dashing to the kitchen to recreate the nourishing nummies we bring you every day. We want YOU to live your best, healthiest life so that you get to do more of the things you love doing. 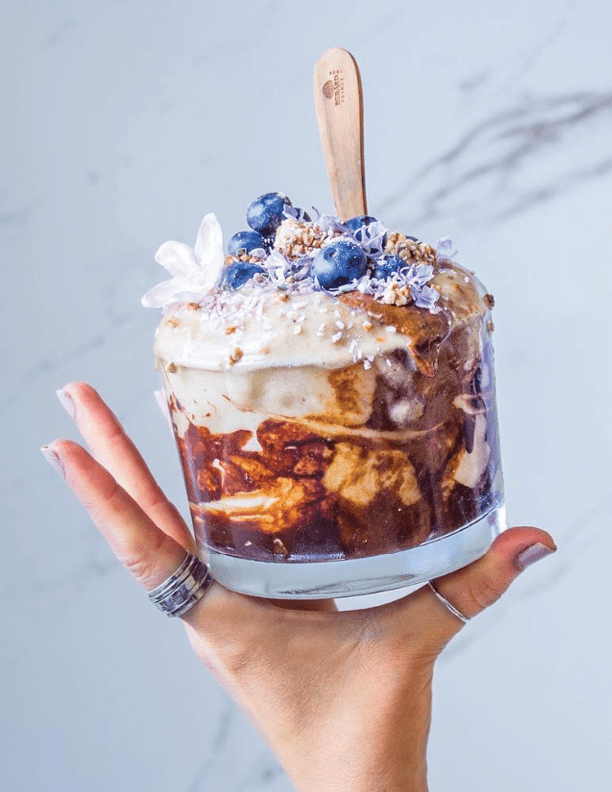 From brilliant bowls of colour to plant based decadence these are our top 5 talents behind the blueberry beauties we offer to you on the Blueboost Instagram feed every day. Yes, yes. We know, she’s all over The Good Stuff, but there’s a reason for that. She’s that good AND lives in South Africa! (We’re patriotic like that). Originally from Estonia, this photographer and recipe artist has nailed the healthie, (see what we did there), with an Instagram account full of real food that real people eat… It’s not just fruit folks! Decadence and comfort spills off the page with chocolate cake, noodle bowls, pancakes and grilled cheese! But here’s the kicker, it’s all plant based (hello, Vegans) and all nourishing with good quality ingredients your body will thank you for. NO NASTIES! 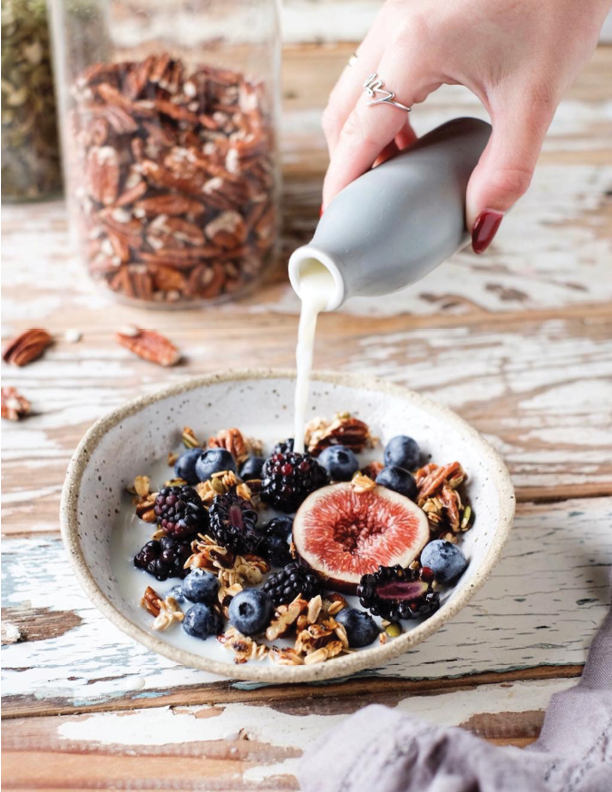 Bo is a cat loving, herbal tea hoarding foodie from the UK with a passion for plant-based food and creating delicious dishes, captured in the perfect light. Her recipes are all created with 3 things in mind: easy to prepare, nutritious and made with love! Her Purr-fect looking feed pops with colour and flavour that you can already taste from first glance! 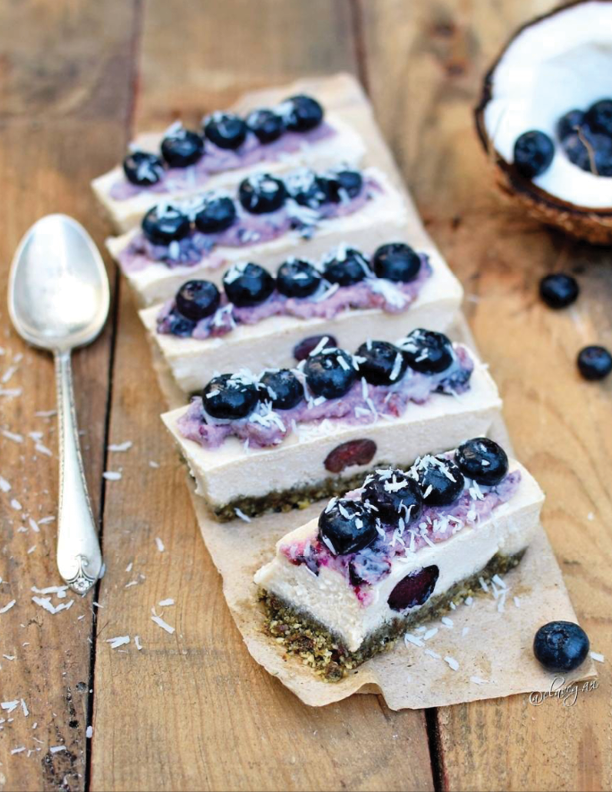 Good wholesome food with a little indulgence – for those of you who aren’t totally into the Vegan thing – by an Australian beauty named Ashley. This food stylist and photographer creates scrumptious dishes that are sugar-free, gluten-free and animal free, but definitely NOT fun free! Think sweet desserts like brownies and ice cream and delicious savouries like pizzas and burgers all with a powerful punch of health. See, you can have your cake and eat it! 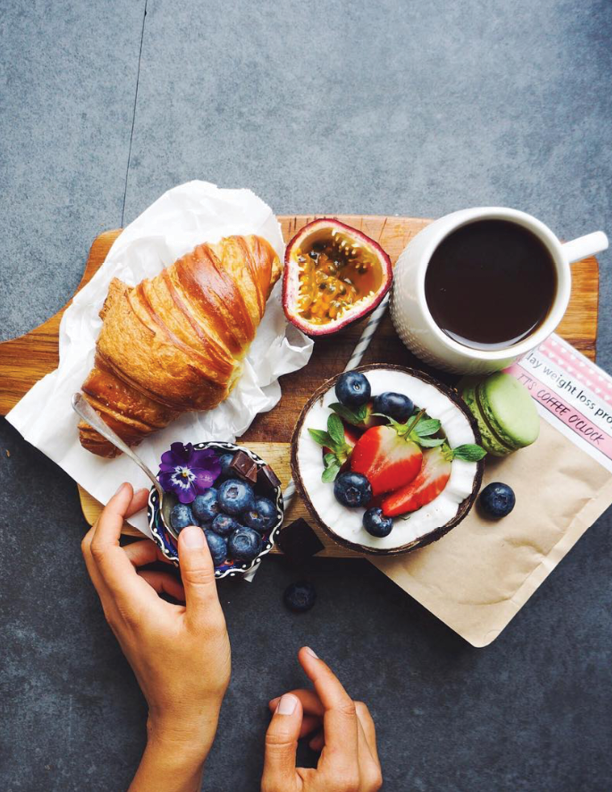 Passion and eagerness for food come together with this iger – a young Australian nutritionist who’s belief is good food and good company go hand-in-hand.